The wait is finally over. The fifth Demonworld book is here, walking the earth, alive and eating stuff and available for your perusal! And yes, it’s a doozie. If you think your Kindle can handle it, click here to get your very own copy of Lords of the Black Valley! 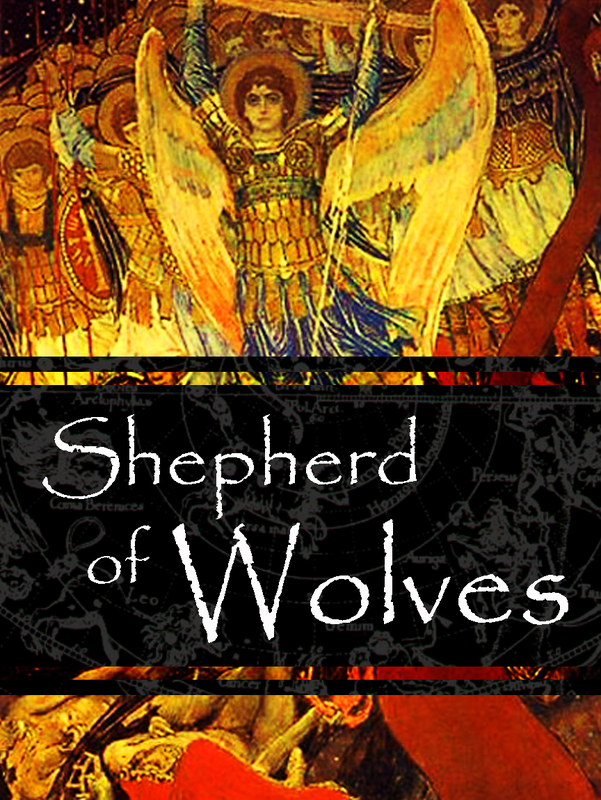 Demonworld Book 4: Shepherd of Wolves – Now Available! The prison explodes and Demonworld Book 4: Shepherd of Wolves walks out wearing a pair of sunglasses and does not bother to look back at the rising mushroom cloud that marked its birth. My charred body is flung to the ground with a bacon-wet SPLAT, and with my final breath I pray that this latest installment in the Demonworld saga will have mercy on the world. Hooked on Demonworld? Well go on and get you a copy of the latest installment right here. Works on your Kindle, works on your computer, works in every way imaginable. Want to see how the amazing Demonworld saga begins, but don’t have the patience to wait for the movie version? Then click here. Demonworld Book One now available for Kindle download at Amazon! The first installment of an epic saga over ten years in the making is now available at Amazon for only three bucks (actually FREE if you go before the end of 4/17/2012). My first review said that it was like a cross between Lord of the Rings and Mad Max. Sounds good to me! I’m going on a rampage trying to get the first seven books online within the next few weeks or months. It’s a fact that anyone who read advance copies loved the series, and the one person who hated it stood outside my house with a baseball bat, screaming obscenities and waiting for me to leave so that he could take my life in front of all my neighbors, which is a pretty good sign that Demonworld leaves no soul unaffected.